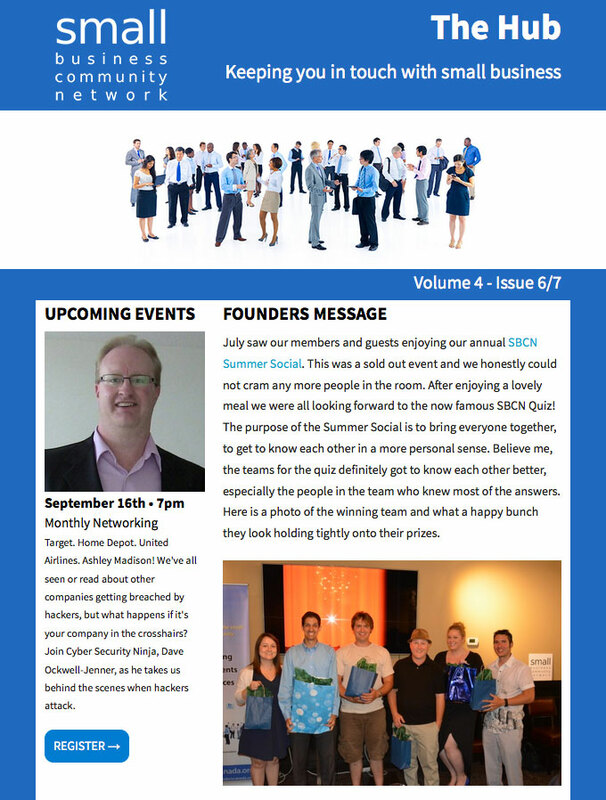 If you're looking for great small business news, views and advice then check out The Hub - the official newsletter magazine of the Small Business Community Network (SBCN). Inside every monthly issue of The Hub, you'll find lots of useful information to help you grow your small business, from regular experts and special featured contributors. The Hub is completely free and sent out via e-mail, so sign-up now to stay connected to the small business community. If you would like to contribute to The Hub, please check out the following page.